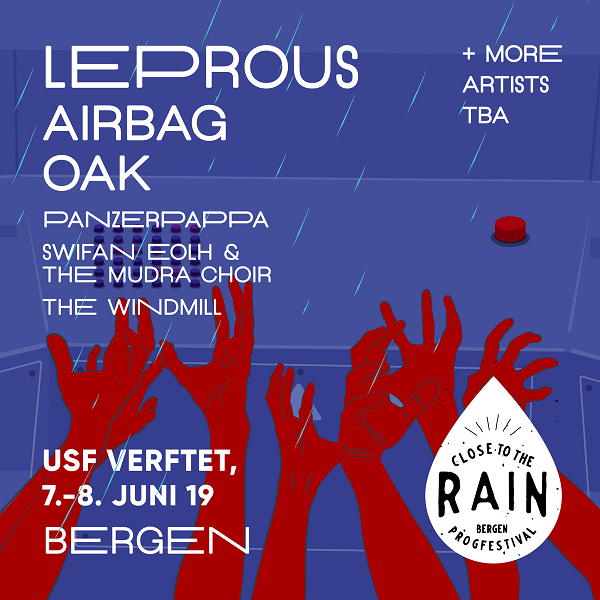 “Close to the Rain”, Bergen Prog Festival, is back with its third edition in June. Eight bands will fill the program and we’re proud to announce two of the first names confirmed from the Norwegian prog-scene: Leprous and Airbag. “Close to the Rain”, Bergen Prog Festival, is back with its third edition. This time in the excellent venue USF Verftet, one of the most renowned venues in Bergen. 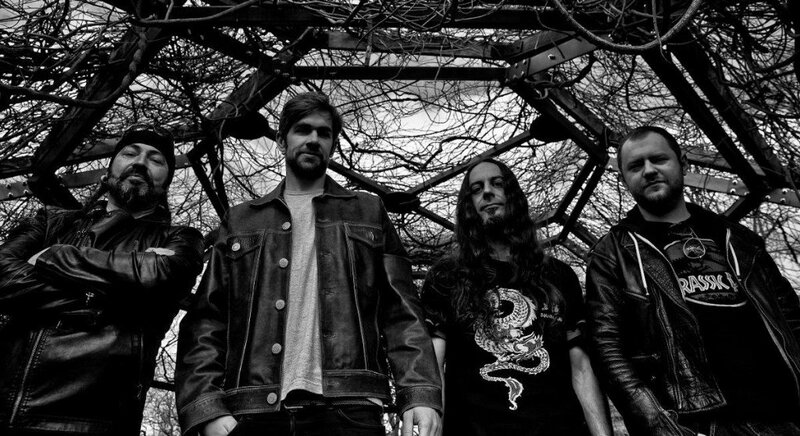 Verftet is known for hosting concerts with acts such as Devin Townsend, Steven Wilson, Swans, Opeth, Katatonia and Anathema, and is equipped with top of the line PA and acoustic treatment. Being literary by the sea, it is the perfect spot for Close to the Rain. A total of 8 bands will fill the program spanning the 7th and 8th of June. Follow the official festival pages for updates!